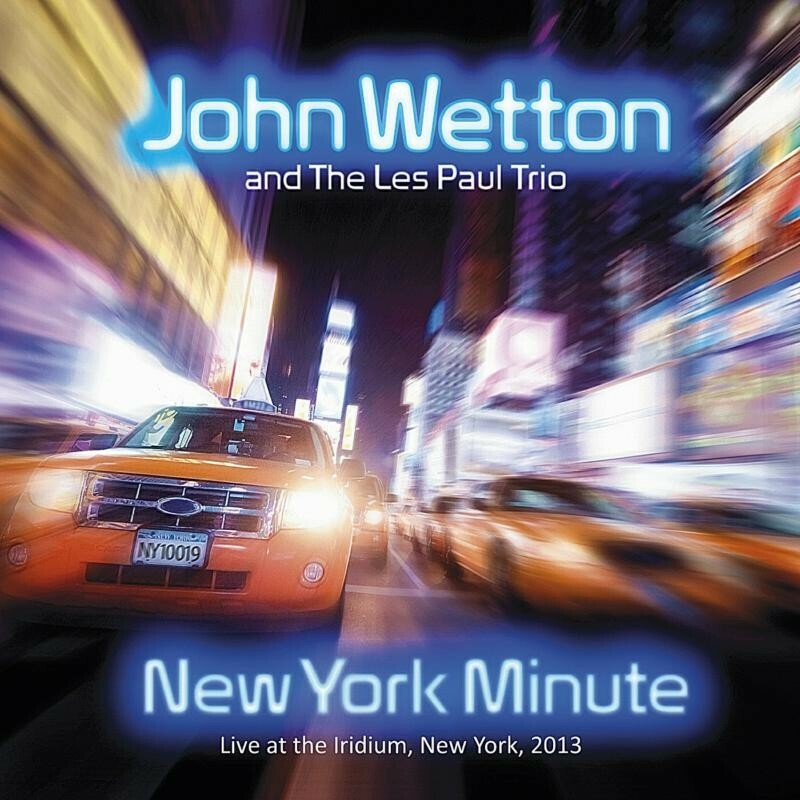 Undeniably recorded for a good cause – prostate cancer awareness – this live album from New York's Iridium theatre in 2013 with the clearly excellent Les Paul Trio shows some songs that Wetton likes delivered in a stripped down version. You can bathe in the warm feeling that giving to charity can provide, because this disc is not on fire... or even smouldering. In fact, it's difficult to locate the blue touch paper. It's nonchalant, relaxed and gentle; he's having fun, but are we? Well, we might struggle. 'Do It Again' benefits from the laidback Steely Dan original vibe but 'What's Going On' is just not cool, has none of the sway of Marvin Gaye; 'God Only Knows' has a chorus to match the sweep of the song and 'All Along The Watchtower' goes for a bit more Rock and is all the better for it – hard to mess up a great song like this though. He can't sustain 'Lady Madonna' and its thumping attack with just piano and voice and a similar 'Heat Of The Moment' just has no grandeur. This is a familiar call throughout; it's all a bit too safe and satisfactory. Good to hear Wetton trying some new things, but this one is for great fans really; for the rest of us, this 'New York Minute' might not be short enough.